Fresh and crystal-clear, Micellar Water cleans and removes makeup with extreme gentleness. Supple and comfortable, the skin looks revitalized. 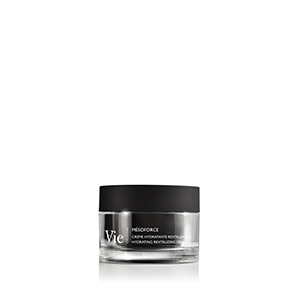 Results: Enhanced skin barrier function. Better hydrated skin, fresh and radiant complexion. Results: Skin hydration is enhanced. Micelles are small spheres with dual affinity, which behave like a cleansing agent. Results: The micelles gently remove impurities and trap makeup. *Satisfaction test conducted on 22 women, twice-daily application for 28 days. Micellar Water is formulated without alcohol and fragrance. Tested under ophthalmological and dermatological supervision, it is suitable for sensitive eyes and contact lens wearers.